Gigabyte is trying to win the gamers hearts with a new 15.6-inch P2532 Sandy Bridge powered laptop which features premium sports car theme and packs enough power for the gamers demand. The new P2532 model has 15.6-inch Full HD 1920×1080 LED backlight display, quad-core 2nd generation Intel Core i7 Processor and NVIDIA GeForce GT550M with 2GB VRAM. For better audio enjoyment, Gigabyte is equipped the notebook with four dual-channel stereo speakers and a woofer speaker combined with THX TruStudio Pro technology. 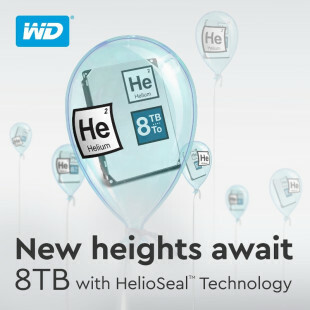 There are also 4GB of RAM, 500GB/750GB HDD that are spin at 7200rpm, WiFI, two USB 3.0 ports, HDMI and an ultra-thin 9.5mm DVD burner. The gaming machine is available in vibrant yellow and exquisite black, but the price and date of appearance was not announced. 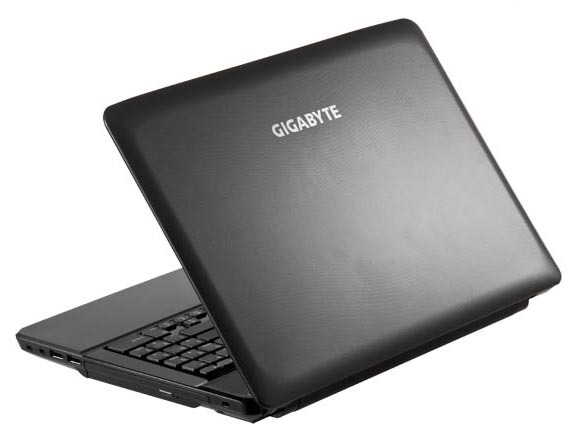 Gigabyte also announced the 14-inch Q2432 and 15.6-inch Q2532 laptops with rippling pattern design which are “perfect choices everyday mobile computing”. The can be equipped with Intel Core i7/i5/i3 series processor, discrete GPU (Q2432A and Q2532N models) and include features like USB 3.0 ports and HDMI.